The North State Modified Series, presented by Protect the Harvest, moves north to Redwood Acres Raceway in Eureka this Memorial Day weekend for a full program of auto racing Sunday night, May 28. 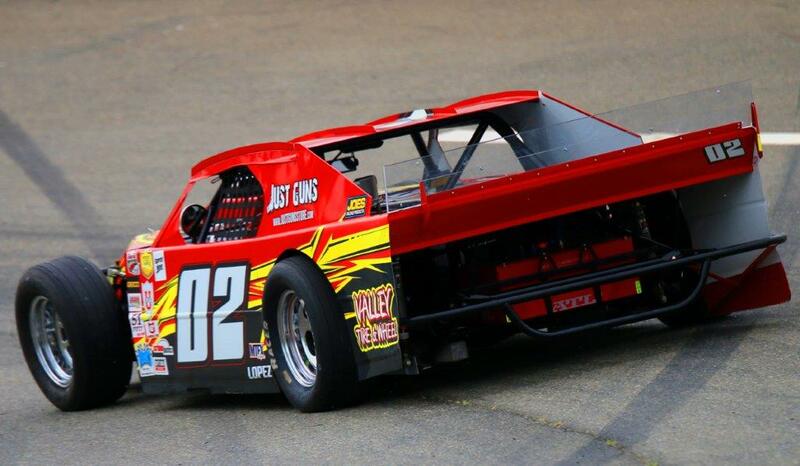 A Saturday afternoon practice will be held on the 3/8 mile paved oval from 1pm until 6pm. Redwood Acres Raceway is located on the Redwood Acres Fairgrounds at 3750 Harris Street. The O'Reilly Nor-Cal 60 lap feature will pay $1000 to the winner. The Lucas Oil Dash for Cash contenders run for $100 to win and $50 for second place. In addition, the top 15 drivers in the NSMS points standings will share in the $2500 Lucas Oil Tow Money program, and every driver that enters the event gets $100 bonus tow money. This is race #3 for the traveling modified series. The first event was held at All American Speedway in Roseville. Darrin Knight of Kelseyville was the winner of that feature. The second race was at Lakeport Speedway, the smallest track on the circuit. Knight also won that race after mechanical problems eliminated Kyle Tellstrom and Charlie Collins while running one, two. Knight's victories place him on top of the NSMS points standings with Darin Snider in second, Charlie Collins third, Eric Johnson fourth and Cameron Austin fifth. In only two outings, 28 drivers have earned NSMS points. The North State Modified Series will join the local bombers, road runners, thunder roadsters, legends cars and mini stocks. For more information visit the North State Modified Series Facebook page or call the NSMS business office at 707-2724-1662.